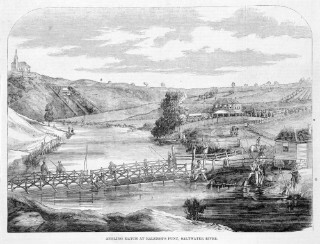 Our wonderful Maribyrnong River flows through the heart of the western suburbs of Melbourne fringed by a growing population of more than 2 million people. Over the last 150 years, the river has changed because of; dredging, de-snagging, removal of steam-side vegetation, installation of weirs and fords, urban runoff, point source pollution, flood mitigation and bank stabilization works. While it remains an important recreational fishery to many, its fish population has been held back by a lack of fish habitat. The Victorian Fisheries Authority with the support of anglers, Melbourne Water, Parks Victoria and Local Governments’ are working together to rebuild the rivers native fish population and, create exciting new recreational fisheries for families and their children to enjoy for generations to come. 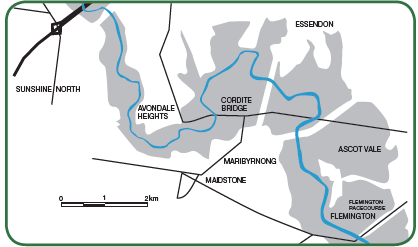 The project will focus on the mid to upper estuarine reaches of the Maribyrnong River between Flemington Racecourse and Avondale Heights. 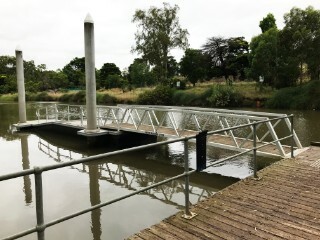 A new boat launching facility on the Maribyrnong River. A review of existing recreational fishing access and riverside platforms. 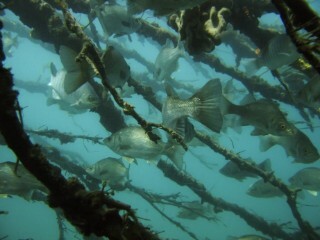 Installation of secure woody fish habitat. 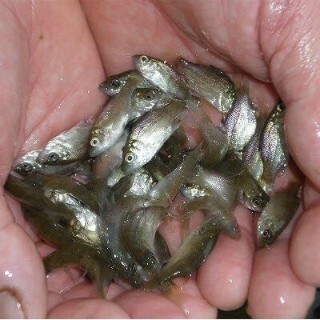 Click here to download more information about the Maribyrnong River native fish revival project. Following the inaugural stocking of 130,000 estuary perch into the Maribyrnong River late last year, the VFA are pleased to announce the next phase of this wonderful project, with a rec fishers forum. The VFA are inviting all rec fishers to help us shape the project and determine which areas matters most to us (registration link below). Monday 6th May 18:30 supper/dinner, 19:00 – 21:00 forum. This is a free event. Registrations help us plan catering (dinner) requirements for the forum. 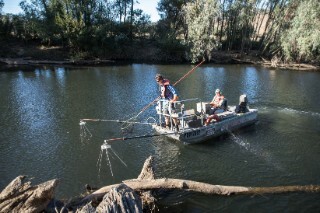 Send us your email at improving.fishing@vfa.vic.gov.au so we can keep you up to date on progress.